A typical buyer overpays by up to $1200 more per vehicle by not accessing all available incentives. 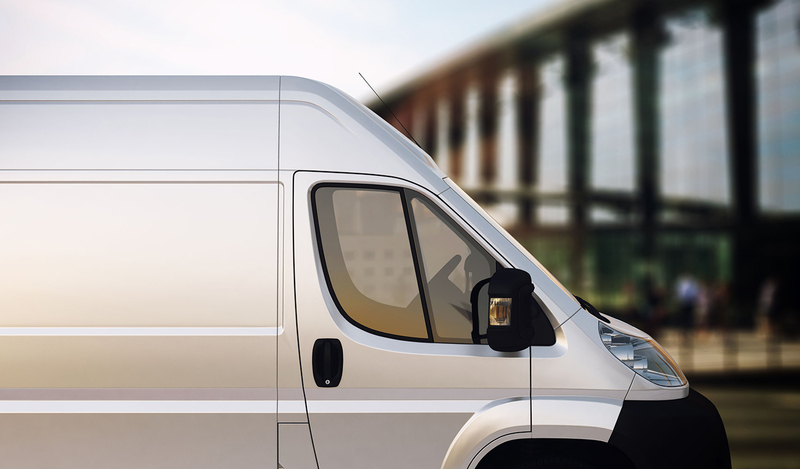 Purchasing a commercial vehicle can be complicated and time-consuming. Let Alliance Leasing handle all the details; from finding the right vehicle at the best price, to managing all the administrative details. 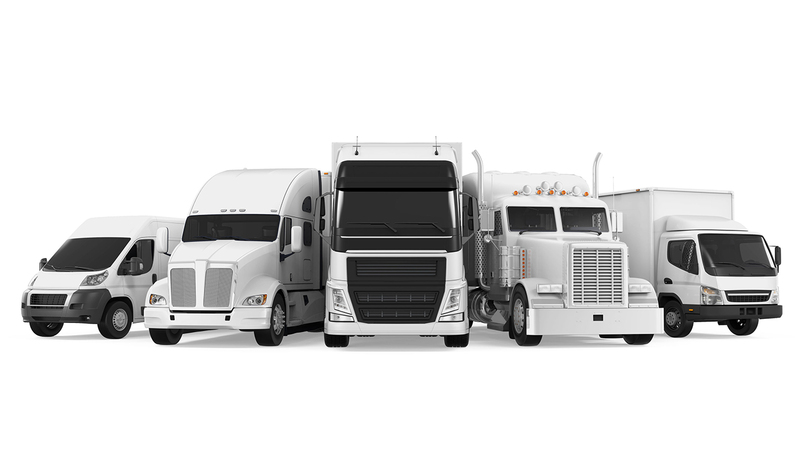 We have the right tools to help lower your fleet costs. 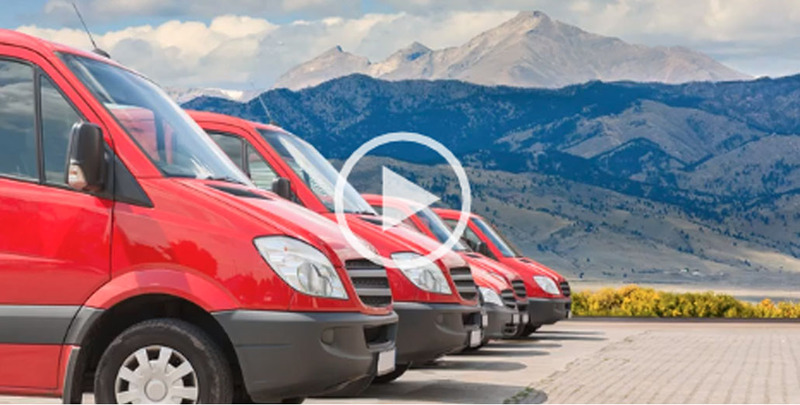 For over 20 years, Alliance Leasing has been working with companies like yours, leasing and financing fleet cars, utility and construction trucks, heavy equipment, and service vehicles. We provide the most flexible leasing programs in the country. We offer customized programs that meet your corporate fleet car leasing needs and budget. Our maintenance and fuel management programs will help your company control costs and decrease overhead. 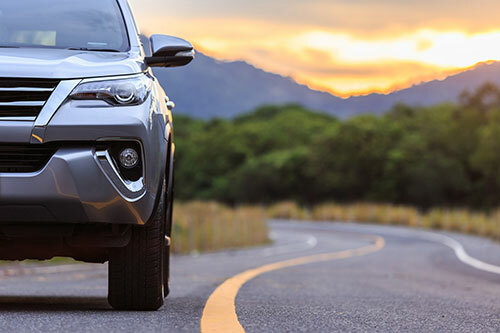 Whether you are leasing a fleet of vehicles or one to meet your personal or business needs, Alliance Leasing offers a cost-effective alternative to purchasing. Improve your bottom line and save time. We also offer timely delivery, help with maintenance, specialize in construction and heavy equipment, and provide special large volume incentives. 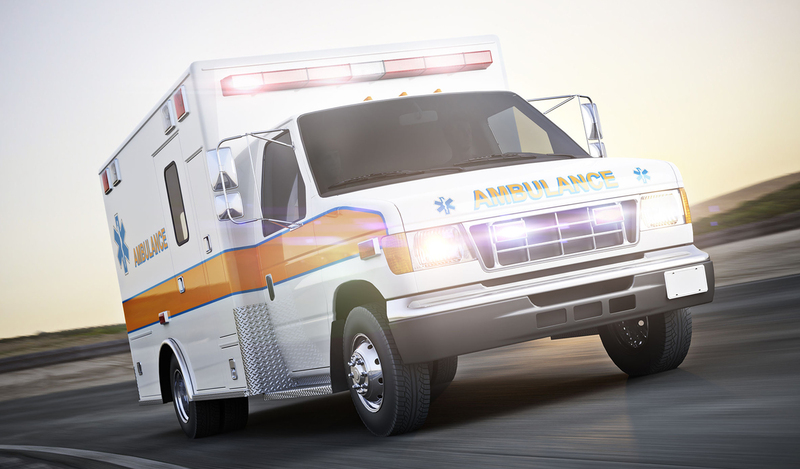 Forget about repair and liability issues, and enjoy the absence of excessive mileage or wear and tear penalties. Alliance Leasing gives you complete control over your lease, to give you the freedom you need to conduct your business the way it should run.